Joaquin Phoenix is not here for mud therapy. 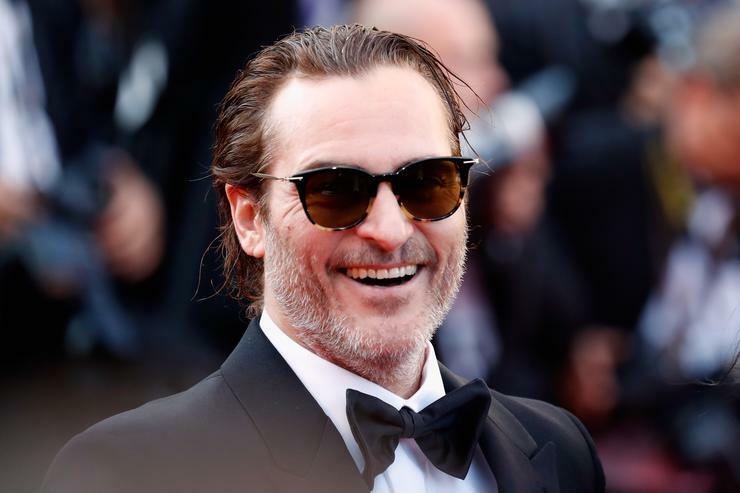 Joaquin Phoenix is in the midst of a creative renaissance. Not long after turning in an exceptional, introverted performance in You Were Never Really Here, Phoenix has lined up two major portrayals, though decidedly differing in moral alignment. While his turn as Joker is among the year's most anticipated, he'll soon be kicking things off by playing Jesus in the upcoming movie Mary Magdalene. Starring alongside Rooney Mara as the titular character, the film was originally slated for a 2017 release, only to be delayed due to its affiliation with the disgraced Weinstein Company. On Friday, Joaquin previously spoke about some of the things he would simply not do, during his tenure as Jesus Christ. For the most part, he was open to many of the challenges, save for one particular miracle: the healing of a blind man (it's a woman in the film), drawn from the Gospel of John. "I knew about that scene from the Bible, but I guess I had never really considered it," Joaquin tells CNN. "When I got there, I thought: I'm not going to rub dirt in her eyes. Who the fu*k would do that? It doesn't make any sense. That is a horrible introduction to seeing." Instead, Joaquin opted to lick his finger, and go for the mud-free approach - a decision that left him satisfied. "It freed me up, in some ways, to discover what is truthful in the moment," he explained. "That moment is not so much about a real miracle. It's about someone who has been dismissed by society finally being seen, embraced and encouraged to join the broader community. To me, that is a miracle. There's something profoundly beautiful about that sentiment." Mary Magdalene arrives in theatres on Good Friday. Have you any interest in watching the biblical cinematic genre?